T-Mobile has a new budget-friendly device to offer to its customers. Starting June 15th, the LG Aristo 2 Plus will be available from the wireless carrier. 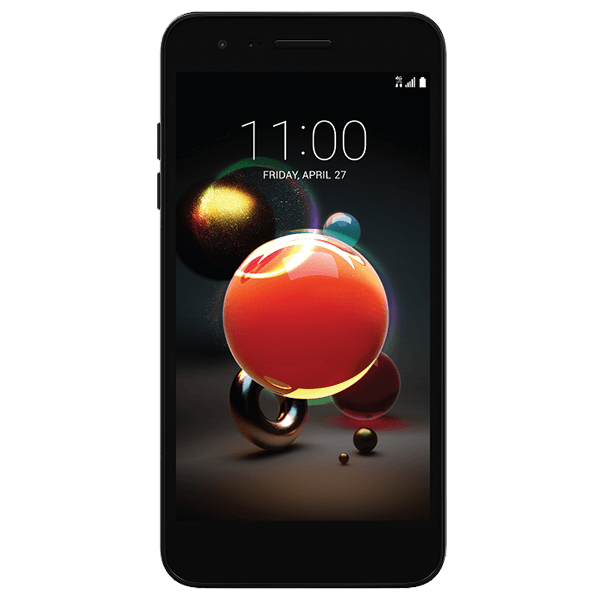 As its name suggests, the Aristo 2 Plus is a successor to the LG Aristo 2 that was launched in the U.S. in January. Shortly after, the Aristo 2 Plus was unveiled as an upcoming budget-friendly device. As for the specs included in this smartphone, T-Mobile enlists the Aristo 2 Plus to be equipped with a 5-inch HD display with a 720p resolution. It is said to be powered by a 1.4GHz quad-core processor with 2GB of RAM and 16GB internal storage. The back is home to a 13-megapixel camera and a 2,410mAh battery. In front of the device, there will be a 5-megapixel camera for selfies and video calls. Even though Android Oreo has been out in the market for almost a year already, the Aristo 2 Plus will still launch with Android 7.1 Nougat. But there could be an Oreo update in the near future. With an availability date that’s a couple of days away, there’s still no official word on how much T-Mobile will be selling the Aristo 2 Plus. If you’re interested in this device, you can bookmark this page to stay updated for any new announcements. They have the unmitigated gall to add Plus to the name? Because it has 600 band? These are the specs of a half decade ago(ok, half a gig of ram extra!). It’s a budget phone with the 600 band, get over it. The point is that it’s the same budget specs level from years ago, and worse- lower than the budget specs level of the past year or two. Who would buy this(save for one’s young child)?– even if it were on some free promo, most would elect to pay something for a better model. This doesn’t bode well overall for the upcoming dozen other models supporting the new Tmo network innovations…rumor is the Stylo 4 coming out with the same 2gb ram. q stylus plus @ 4/64gb is what i was hoping for…2/32 more than maxed out on present phone. Someone who cannot afford an expensive phone, or a teenager who doesn’t want an iPhone. These sell quite often as they are affordable for those who can’t afford better phones. better phones exist at that price point. I got my Aristo because I needed a phone while mine was in the shop. It.was a bit light on memory bit was quite a good phone. Esp for only $120. I had no issues with Pokemon Go at the time as well. Bonus! A crappy “budget” phone. A better market for this phone would be 3rd world countries. But there could be an Oreo update in the near future. Anyone know the retail price on this? No,it hasn’t even come out yet. Just look at the price for the Arstio 1,that should give you good idea how much. Have no idea what your budget is like,but you might want to wait to see if Tmobile will get any of the new Stylo phone that will be coming out in June. Have no idea if TMO will get nay of them those. Aristo 1 ranged from 90 to 150 bucks depending on the promo period. I got mine for 120. It was a very usable phone. I was impressed for the price. Thanks. Yah, 4 plus at two variants, including the 3/32 you mentioned. I think stylO is for Americas, stylUS elsewhere. Unfortunately for those on Tmo, doesn’t make sense anymore to get non-Tmo sold phones, since some band(s) will be missing. This is why it’s absolutely necessary for Tmo to now get good phones. The size & res of the upcoming Stylo is encouraging, if nothing else. I just hope they get the plus.